Pharma Marketing Blog: DJIA Crash Dummy! 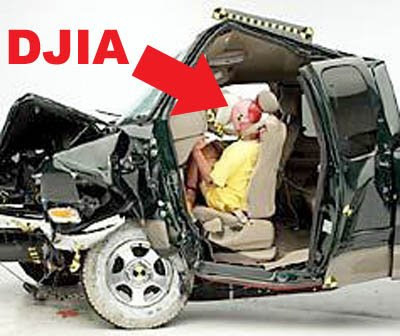 The auto industry is using the DJIA as a crash dummy! The stock market is down again today.